CHANGSHA, Dec. 26 (Xinhua) — People across China marked the 117th anniversary of the birth of late leader Mao Zedong on Sunday with various activities in his hometown in central Hunan Province as well as in other parts of the nation. 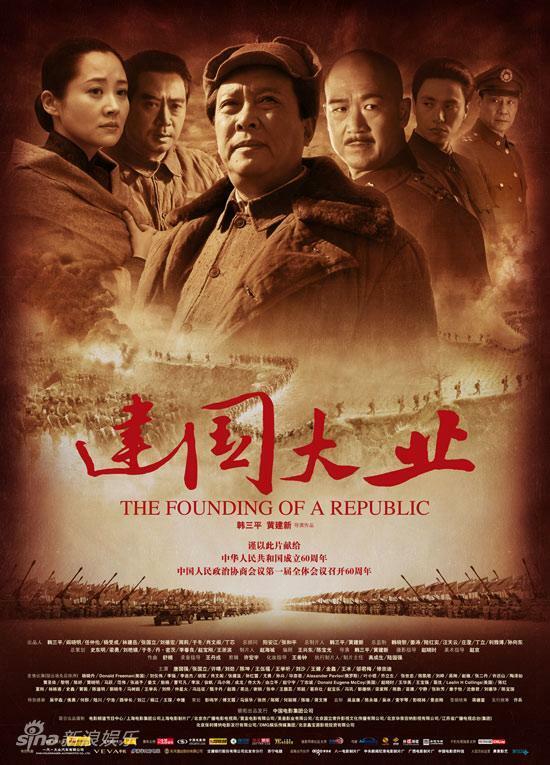 The following is the 2009 film, “The Founding of a Republic“, from the People’s Republic of China. The movie covers the Third Revolutionary Civil War Period, from the defeat of Japan to the defeat of the Kuomintang. Like the excellent 2006 film, “My Long March” made to commemorate the 70th anniversary of the Long March, this movie was made in honor of the 60th anniversary of the founding of the PRC. 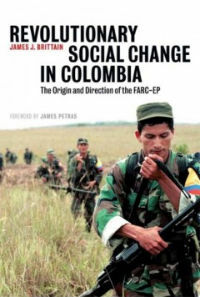 It can be watched below with English subtitles in 14 parts. Here is a video of a talk by Harpal Brar, Chairman of the Communist Party of Great Britain (Marxist-Leninist) to the Stalin Society on the line of Joseph Stalin and the Communist International regarding the Chinese Revolution. See also Comrade Brar’s article Stalin and the Chinese Revolution. 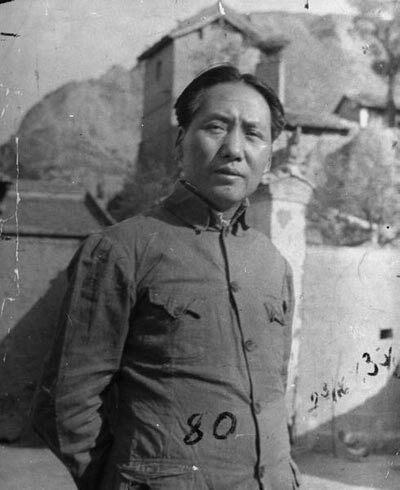 As part of the continuing series of articles on women’s liberation in honor of Women’s History Month and International Women’s Day (March 8th) The Marxist-Leninist is posting the following article by Soong Ching Ling. Soong Ching Ling is most famous as the wife of Sun Yat Sen, the founder of the nationalist Kuomintang Party in China. 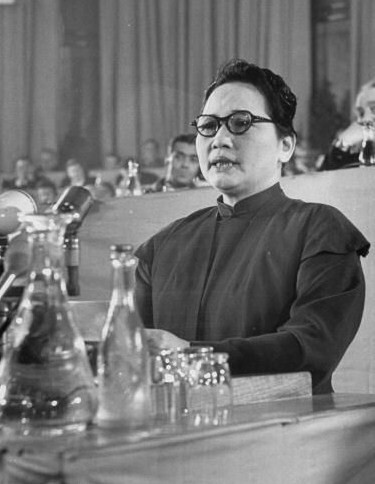 She was a great revolutionary in her own right and served as Co-Chairman of the Peoples’ Republic of China from 1968 to 1972, and was honored shortly before her death in 1981 by the award of the honorific title of President of the PRC. In the Soviet Union too she was highly honored, in 1951 receiving the Stalin Peace Prize. For more on her exemplary life, see the article Soong Ching Ling and the Women’s Movement in China from the latest issue of Lalkar. 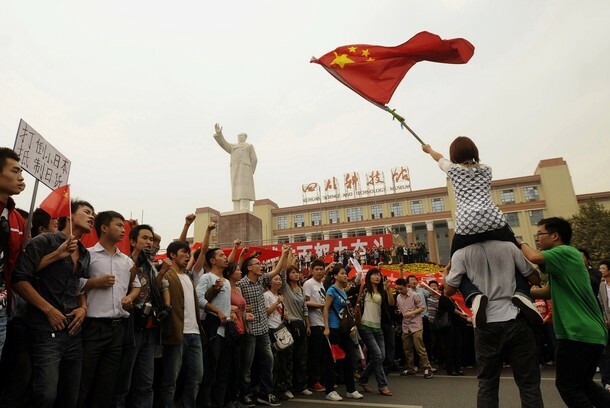 HISTORY has proved that Women’s Liberation in China—women obtain equal status with men—began with the democratic revolution, but will be completed only in the socialist revolution. 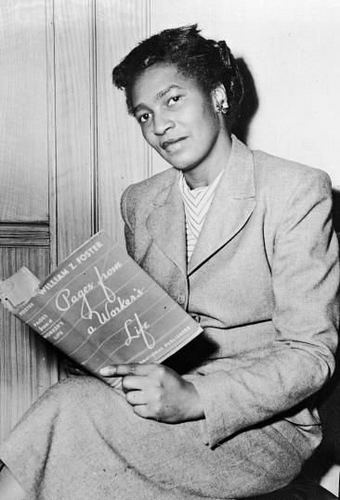 Right from the start, Claudia realised that what she and her family was suffering in New York was also being suffered by working-class people of every race and nationality, even if black people and women were often suffering more. The following article, written by Jen Ping, first appeared in the Nov. 14, 1976 issue of People’s Daily, organ of the Central Committee of the Communist Party of China. 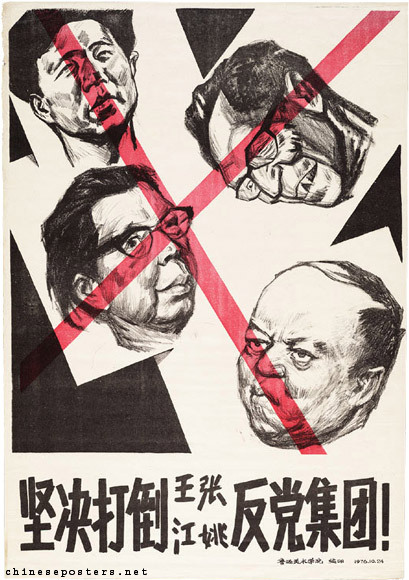 Entitled “A Gang of Vermin Noxious to the Country and the People,” it deals with one of the major questions distinguishing Marxism-Leninism from revisionism, the so-called “theory of productive forces.” It exposes how the “gang of four,” the anti-party clique headed by Wang Hung-wen, Chiang Ching, Chang Chun-chiao and Yao Wen-yuan, distorted a correct understanding of this question so as to further their plot to seize power and restore capitalism in China.